Saddle up for Sky Noon, a Wild West-themed FPS coming to Steam Early Access. 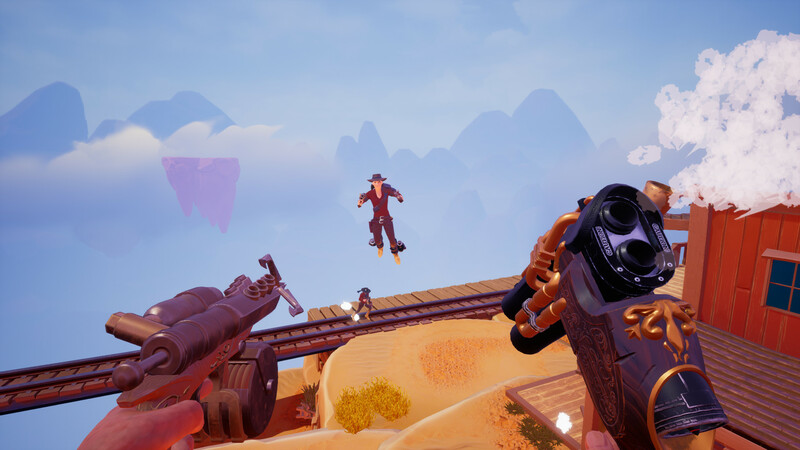 Indie game developer Lunar Rooster has partnered up with Reverb Triple XP to announce that their Wild West-themed multiplayer brawler Sky Noon is headed to Steam’s Early Access program in Q2 2018. Sky Noon is a first-person shooter that blends brawler mechanics with unique air-based gameplay to create action-packed aerial shootouts in a world floating in the sky. Although Sky Noon’s visual aesthetic is reminiscent of games like Team Fortress 2, the gameplay is quite different from the common FPS. Sky Noon battles take place on Western-themed islands that float amongst the clouds. As a gunslinger, your goal is to eliminate opponents by finding ways to launch them off the aptly-named Floating Frontier. Players don’t have health meters, so you’ll have to utilize aerial tools such as grappling hooks, lassos, compressed air weapons, and jump pads to navigate through the air and send your enemies flying. Imagine an aerial arena full of McCrees from Overwatch grappling through the air Widowmaker-style. Mayhem, indeed! Lunar Rooster is aiming to launch Sky Noon into Steam’s Early Access program sometime during the second quarter of 2018. 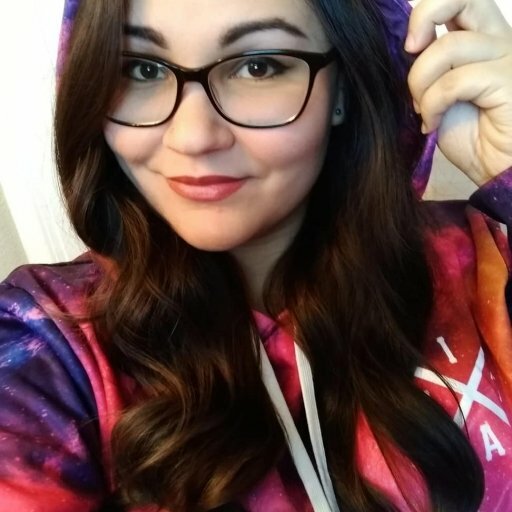 Sky Noon’s Steam page is available now for those who want to follow the game and add it to their wishlist.